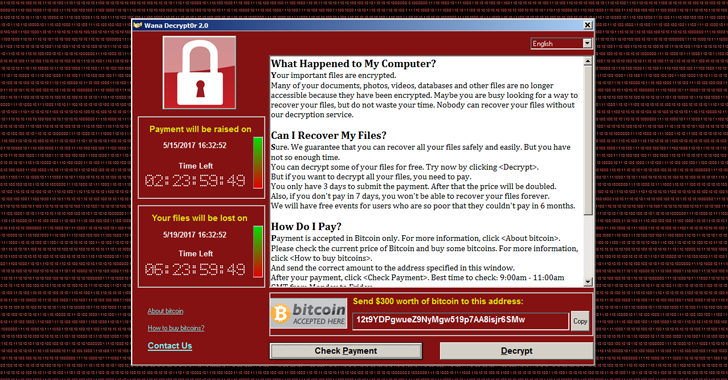 On Friday, May 12, 2017, there was a massive “WannaCry” ransomware attack. It started in Europe and quickly moved across the world, infecting more than 200,000 computers in 150 different countries. 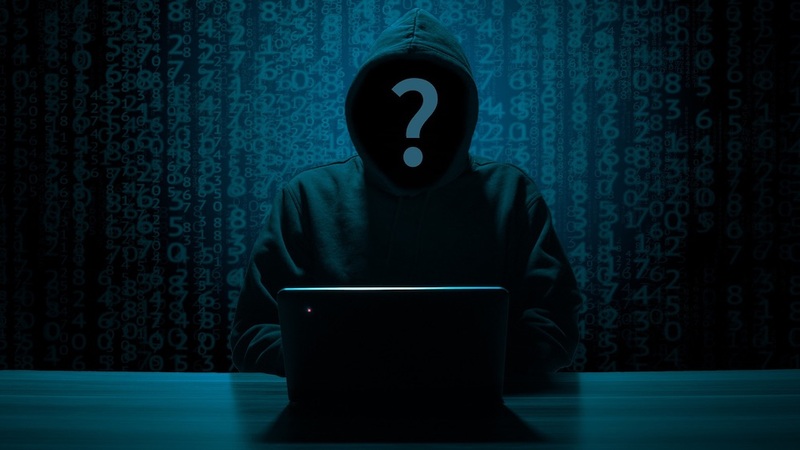 It’s crucial to take small business cyber security seriously, as well as cyber security for larger companies, because it may mean the difference between becoming a victim to such an attack or not. Installing anti-virus software and making sure it’s up to date with the latest virus database signatures installed. Updating to the latest Apple or Windows operating system, so you get all of the necessary security updates and patches. Not opening any email attachments from unknown senders or attachments that seem suspicious until you can confirm with the sender that the email is legit. Need Small Business Cyber Security Help? If you’re a small- or medium-sized business that doesn’t have the manpower or time to take these steps, consider outsourcing your small business cyber security needs to a managed IT services provider like EQ Technology Group in Naperville. We will remove ransomware or other viruses from your workstations and/or servers, and we will put measures in place to keep your hardware and software protected. Contact us to learn more about our services.